‘Special buildings‘ has become an often-used label in Near Eastern Archaeology for constructions deviating in architecture, elaborate inner fittings, finds and often also treatment after the end of use (intentional destruction, burial) from domestic spaces. This peculiar type of building seems to start existing during the Epipalaeolithic and the Pre-Pottery Neolithic in the region between the Levant and Upper Mesopotamia. 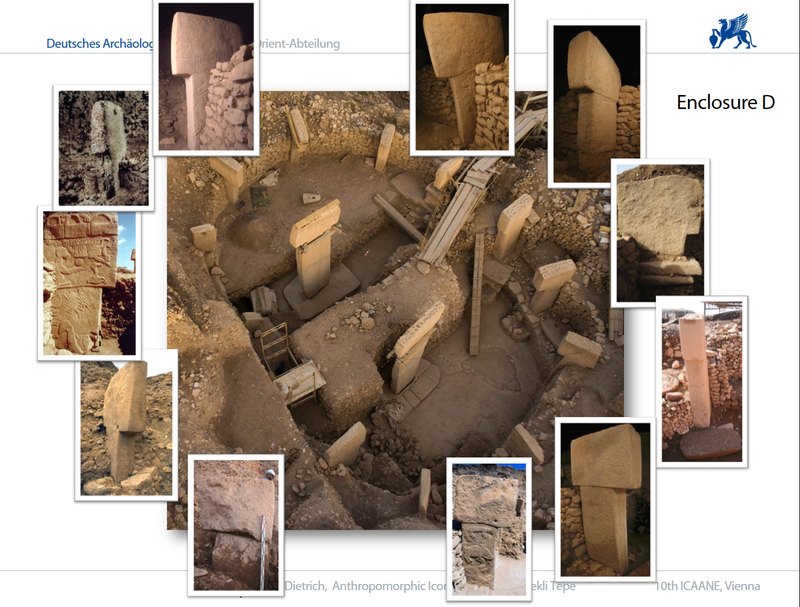 Well-known examples come inter alia from sites like Göbekli Tepe, Jerf el Ahmar, Nevalı Çori, or Çatalhöyük. As Kathleen Kenyon has once aptly put it “… archaeologists tend to call buildings, which do not conform to the usual plan of domestic houses, shrines or temples. ” But is it that simple? Or do we summarize very different phenomena under one label just because they deviate from a ‘norm’ defined by archaeologists? Working at Göbekli Tepe these are very important questions, and we are glad that we could gather some interesting approaches to this topic in the frame of a session at this year´s EAA Annual Meeting in Maastricht. 02. Eszter Banffy, Introduction – Special buildings in the European Neolithic? 06. Theodor Aurelian Ignat, Catalin Lazar, Thoughts about special dwellings from tell settlement proximity. Sultana-Malu Rosu, a case study.